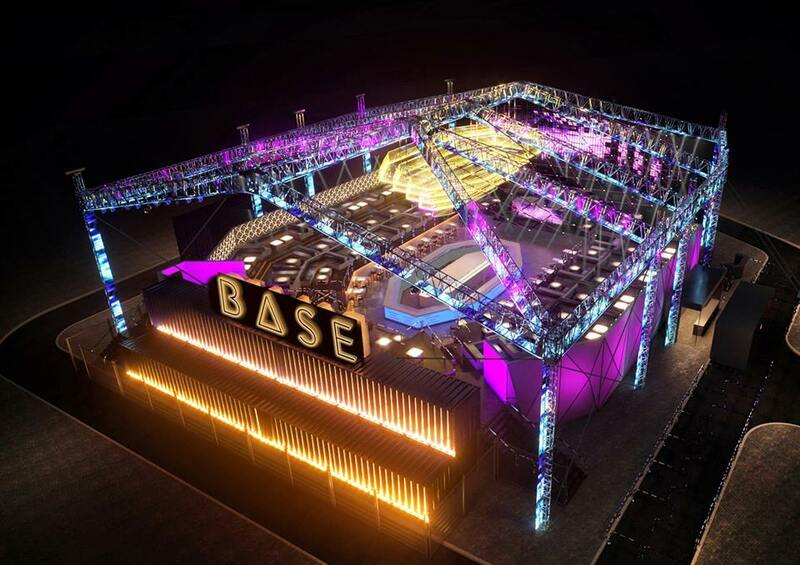 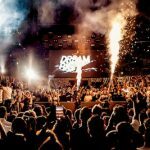 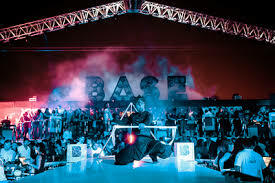 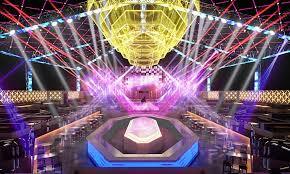 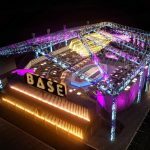 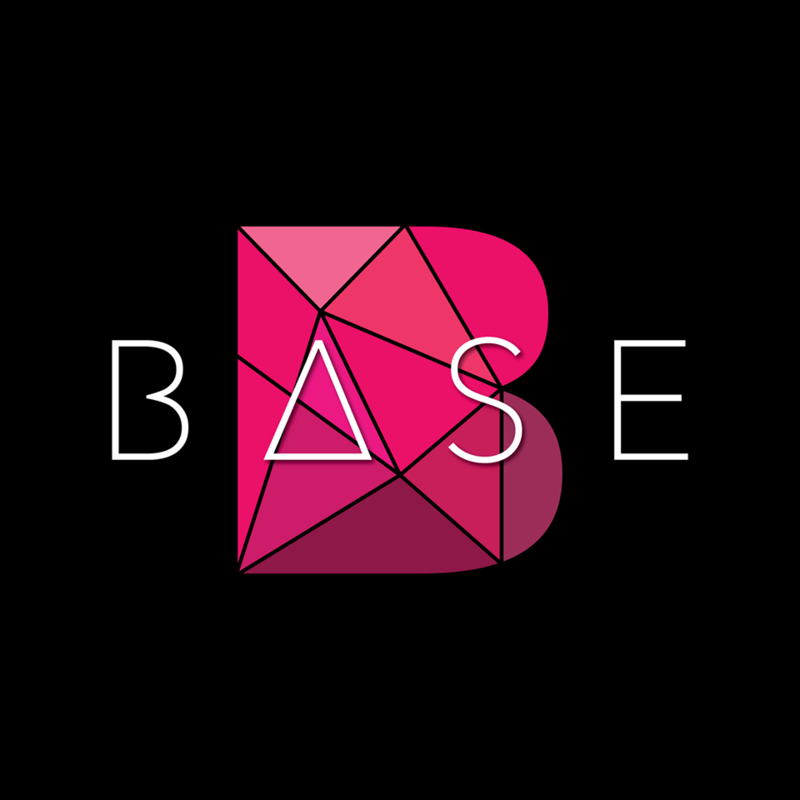 BASE is a new ‘super-venue’ which promising an immersive, exciting & unique experience raising the bar on Dubai nightlife scene. 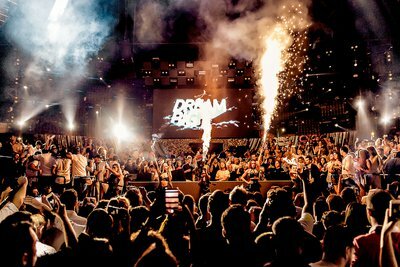 Much more than a traditional nightlife venue, this huge open-air venue plays host to an endless list of the world’s top artists. 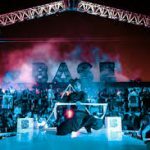 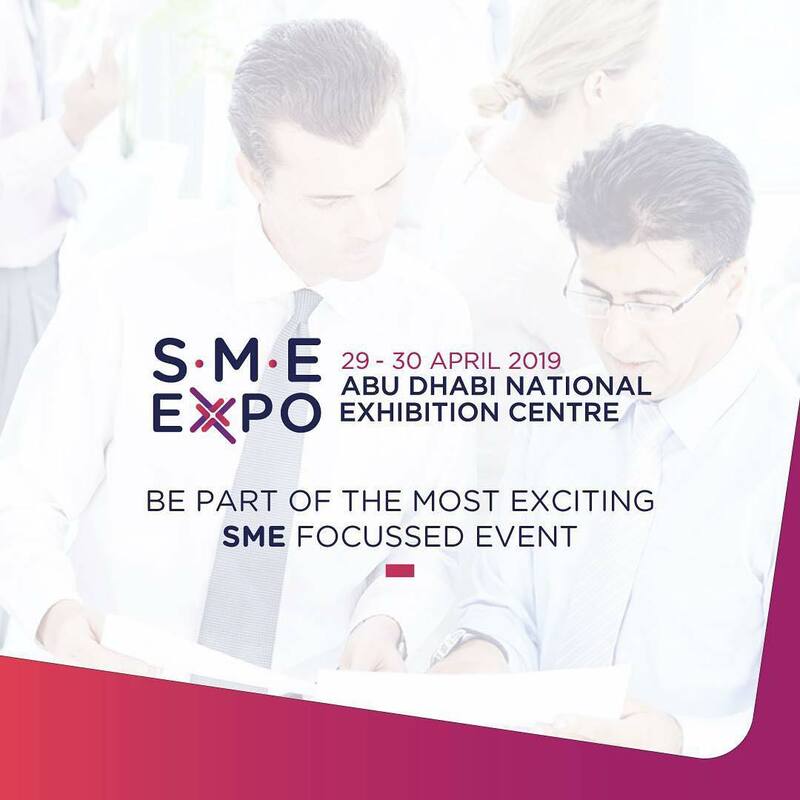 With world-class shows and production, large scale immersive state-of-the-art sound, light and pyrotechnic systems guests will experience something much more akin to a boutique festival or concert. 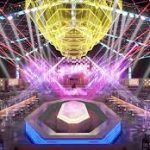 Paired with all the usual luxuries of a premium lounge, BASE guests can indulge in hedonism with elegant oversized table areas and five-star service standards the likes of which has only ever been seen in Las Vegas or Ibiza.